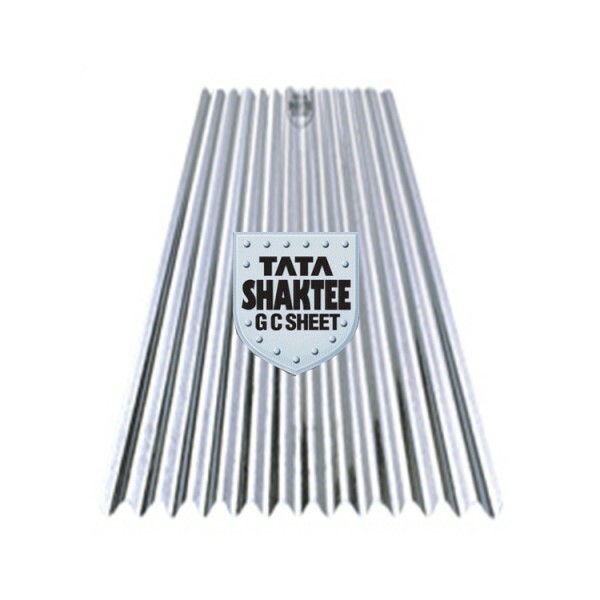 Even corrugations of the Tata Shaktee GC sheets ensure perfect overlapping, which results in perfect weatherproofing. There is no unwanted moisture or particle retention and this prevents corrosion rising from overlapping. 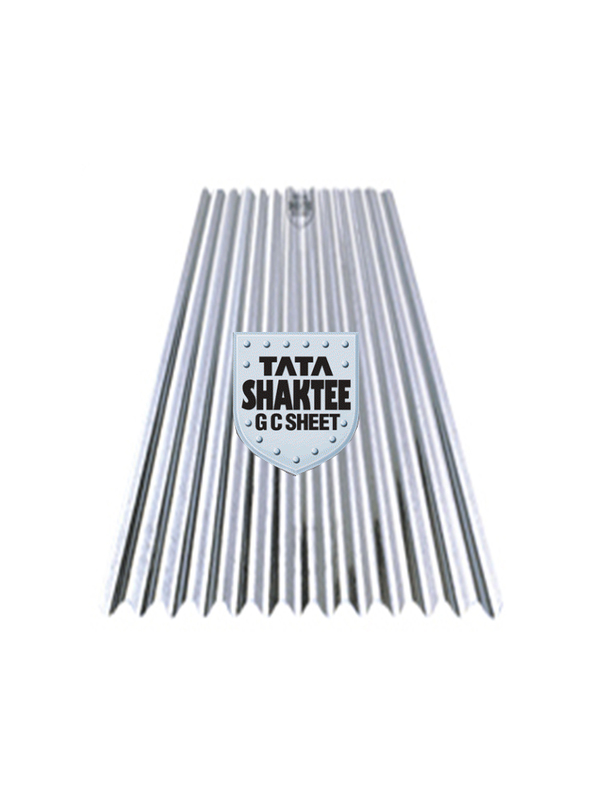 High tensile strength of Tata Shaktee GC sheets (approx. 700 mpa) ensures greater resistance to natural forces like hailstorms and other external forces.